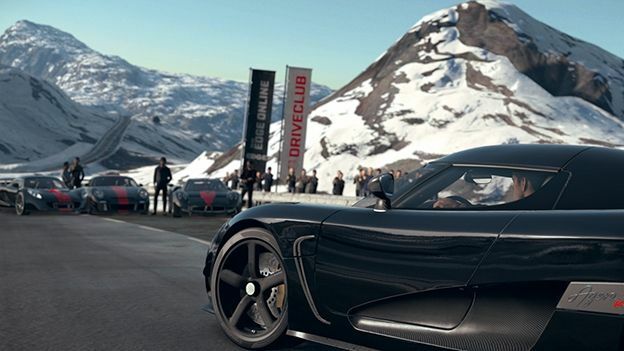 The breaking of the UK-based games industry continues apace, with Sony slamming the doors shut at Evolution Studios, the developer responsible for the Driveclub, MotorStorm and World Rally Championship series of racing titles. The unwelcome news follows the recent decision by Microsoft to shut down Peter Molyneux-founded, Guildford-based studio Lionhead, the developer responsible for the popular Fable series of games. Evolution Studios was founded back in 1999, going on to produce a number of titles for the PlayStation 2 and 3, only to be finally bought out by Sony in 2007.